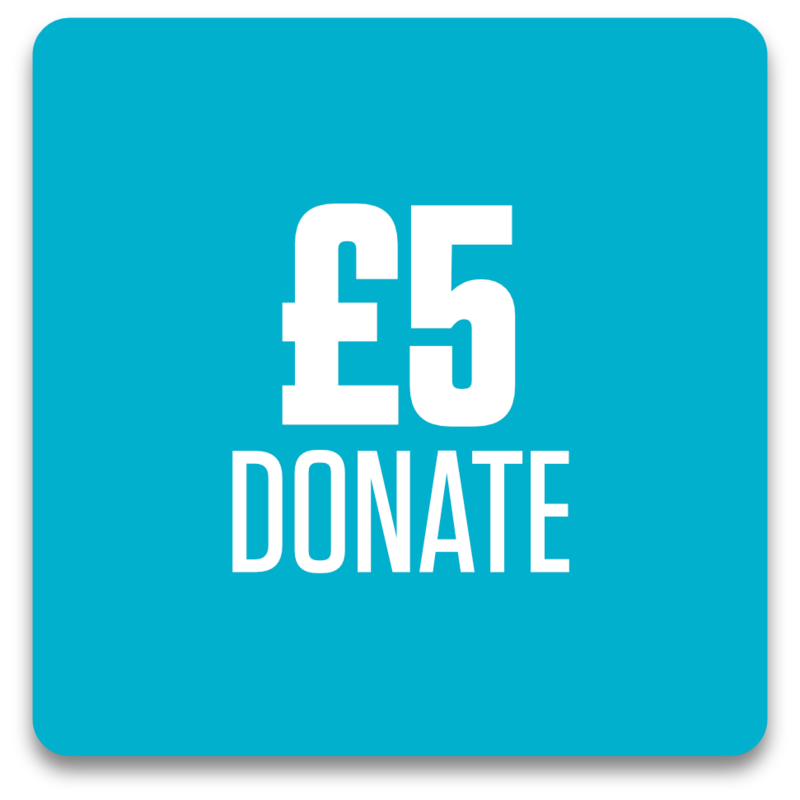 OTS has been running activities and events regularly 2013, reaching out to hundreds of kids ranging from 5-18 years, across East London. With your support, we can expand our efforts to hold more activities and events as well as creating a support mechanism for the youth. 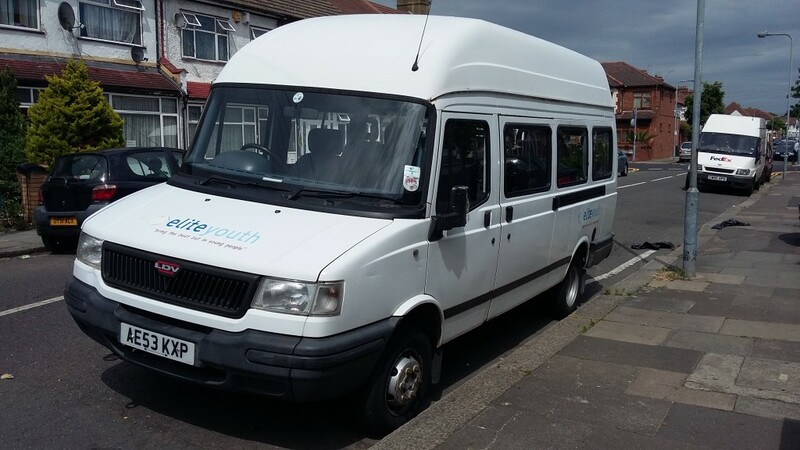 OTS is raising funds to sponsor the maintenance of a minibus, provided free by a member of the community. 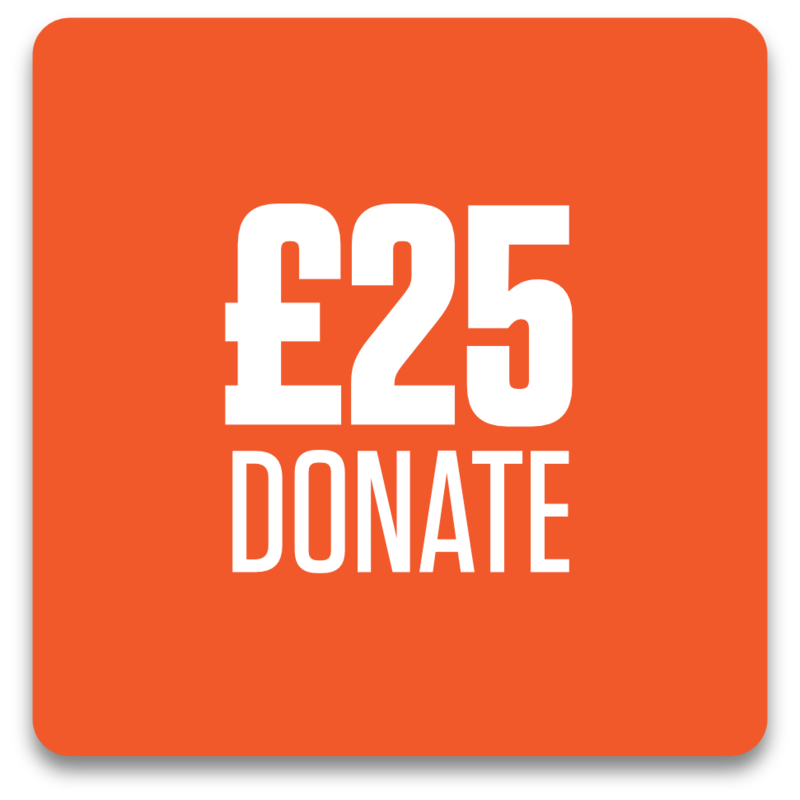 Various community groups (local mosques to day trips out to Wales) have already benefited from the generosity of the owner, and as we can see OTS being regular users of the minibus, we are appealing to you to help us. 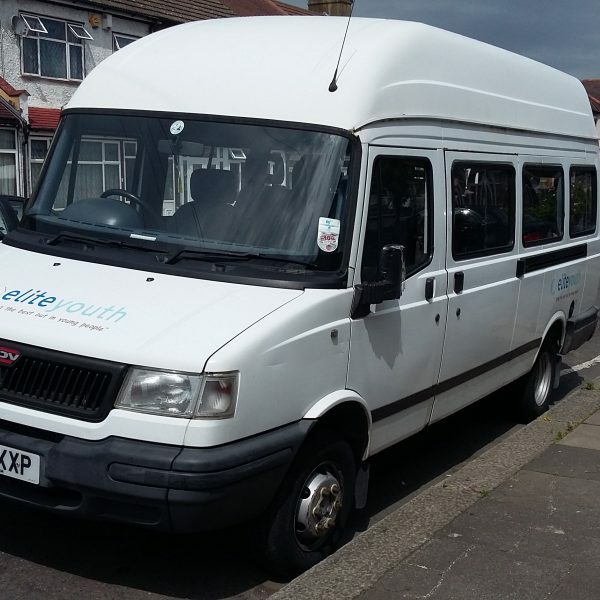 OTS is looking to cover the cost of insuring, Road Tax, MOT and servicing the minibus to ensure that it is available to the local community (and OTS) year on year. 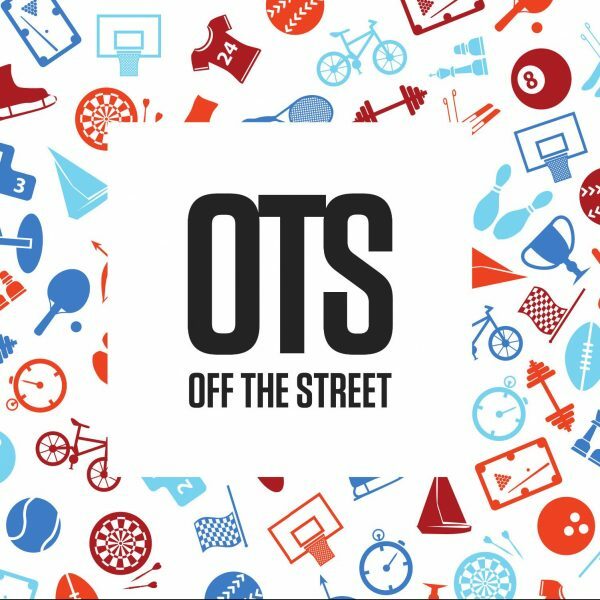 Off The Street is a Registered Charity providing activities for youth to develop them through sports and education. A number of regular activities take place weekly throughout the year, and seasonal activities are organised in the school holidays. 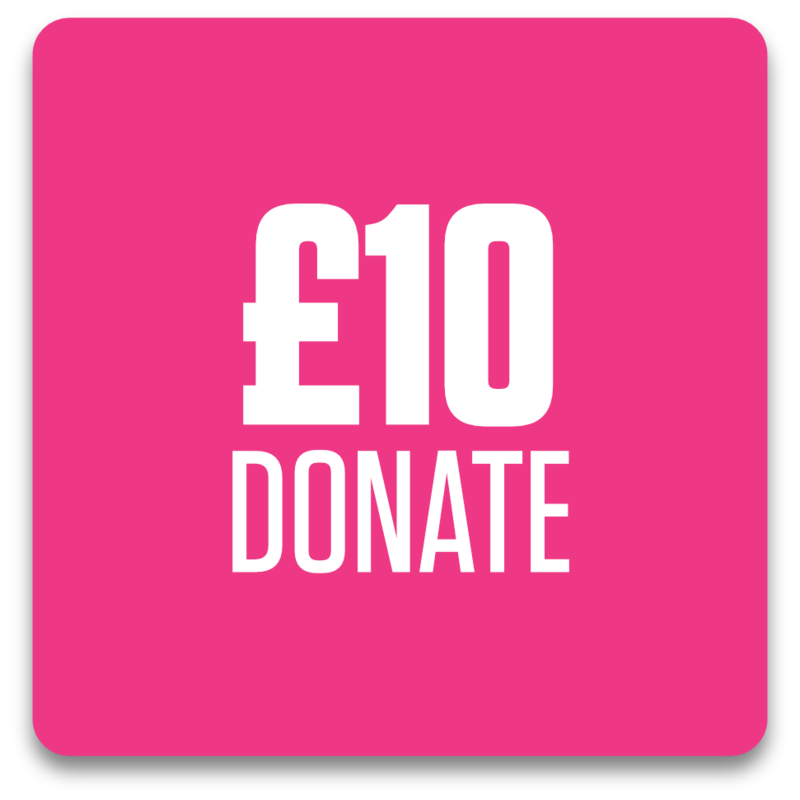 If you wish to make a general donation to Off The Street, there are a number of ways you can do this.